Did you ever think that an online platform could manage your time and your life so efficiently? Neither did we, but the wonderful virtual world keeps surprising us, and today we can even use it to plan holidays of any kind. We are not as fond of a third person arranging our travels as we were in the past. Today consumers are becoming more demanding, and we need to know, so we prefer to choose personally how to make things. We are running out of patience and free time, which forces us to choose quick and efficient services. Our spirit is that of “do it yourself”, basically. By adapting to our needs, these platforms help us learn other users’ experiences in a specific place, find the most representative touristic attractions, find the restaurants that best adapt to our profiles depending on different characteristics, and find out about cheap (or not so cheap) hotels and hostels. This summer we do not want you to miss your so deserved holidays, so we will give you some advice about how to use social networks to plan your family trips, romantic getaways or holidays with friends. Even if you feel that laziness is getting over you, you only need your willingness… The social network is in charge of the rest. 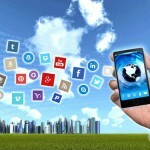 The main tool and greatest advantage of these networks are the comments provided by users. These networks are built by word of mouth, which is one of the most influential factors when choosing and deciding to purchase something. Based on their experience, users comment on these platforms expressing their honest opinions about the service. If they are satisfied, people tend to be willing to share as a sign of gratitude. However, if they have a bad impression about the place, users will also want to share it to show disappointment and warn other users about it. In addition to creating a users’ community and a communication platform within the touristic and hotel business, these social networks represent a great focus of information and for multimedia file sharing. Comments are complemented with pictures, videos, itineraries, maps, rankings and travel guides that enrich the content and the value of the platform. 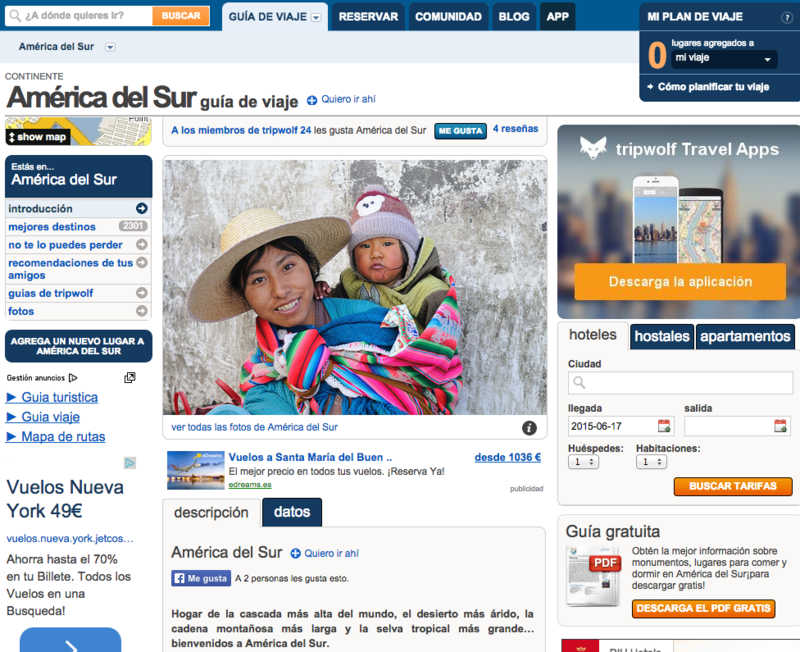 With Trip Wolf you can access detailed travel guides for more than 50,000 places. Among its main advantages are the ease with which we can arrange a customized trip, with maps and integrated descriptions, and then convert it to PDF to make it accessible from any device. TripWolf also has an app available for iPhone and Android, which is useful for users to open maps and guides offline. Although this network is one of the best, at times we find that there is little information about some destinations. 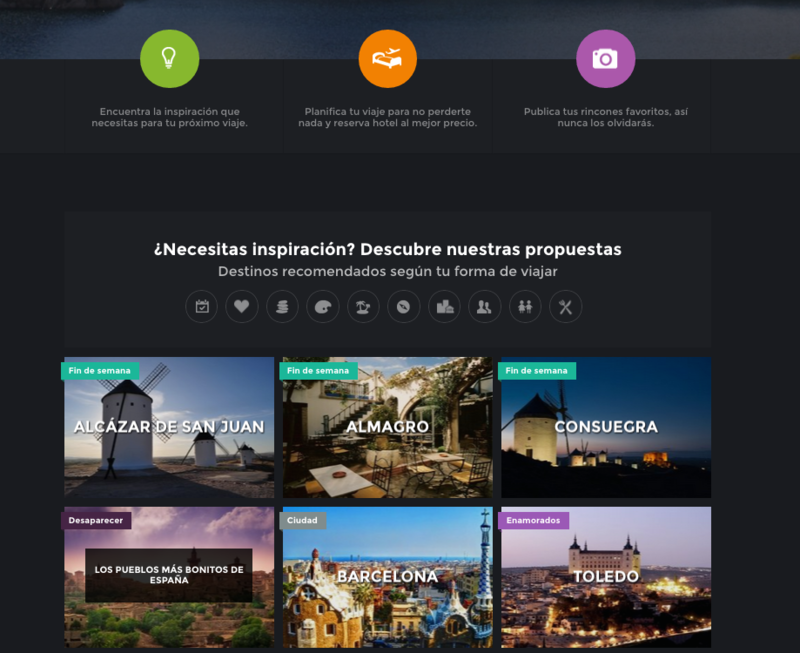 This start up from Spain is one of the preferred platforms for Spanish travellers. 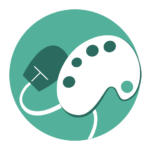 Minube is a collaborative social network that gives users the possibility to write and share their experiences. Its web design is simple and handy, and it encourages to look deeper into the secrets hiding in the 15,000 cities stored in its database. It is very imaginative, and the app is very into pictures. With Minube we can explore alternative and little known spots that we might not find on other platforms. The main disadvantages are that it focuses mainly on Spanish destinations, and the offers are sometimes a bit limited in terms of budget. Gogobot wants to offer you a place where you can arrange trips and read comments from other users. 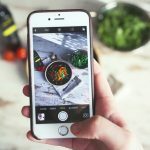 A great advantage is that we can share content on Facebook, Instagram and Foursquare, with the possibility to associate the check-ins, for example. The format is visually aesthetic and attractive, with a funny design that allows us to edit pictures to add Instagram filters and turn them into postcards. It has a very international projection. 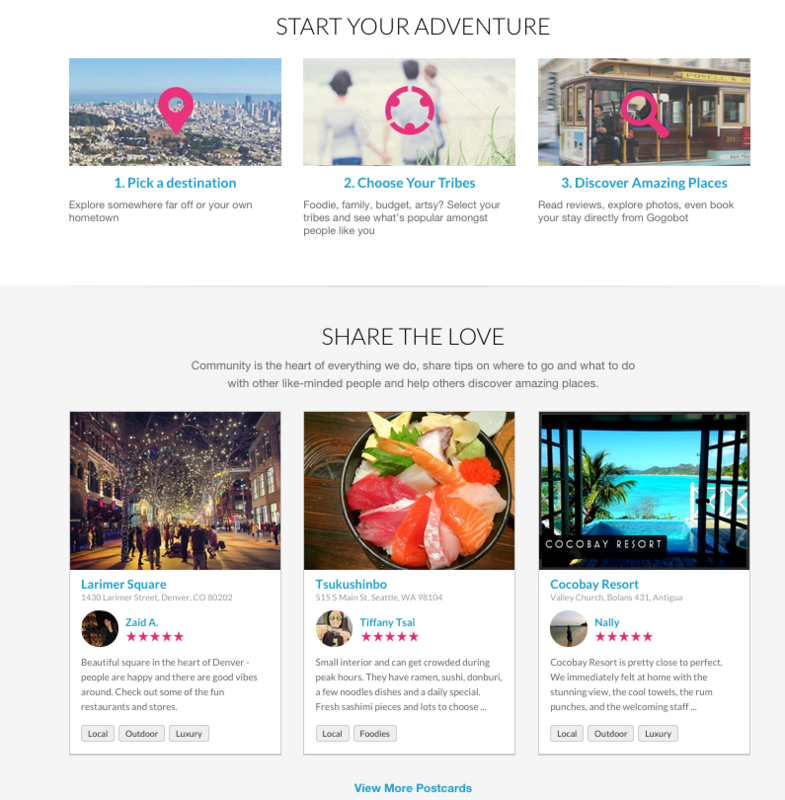 A social network based entirely on content created by travellers around the world. They leave their comments, tell their experiences and share pictures and videos with other users, with the goal of creating global rankings. 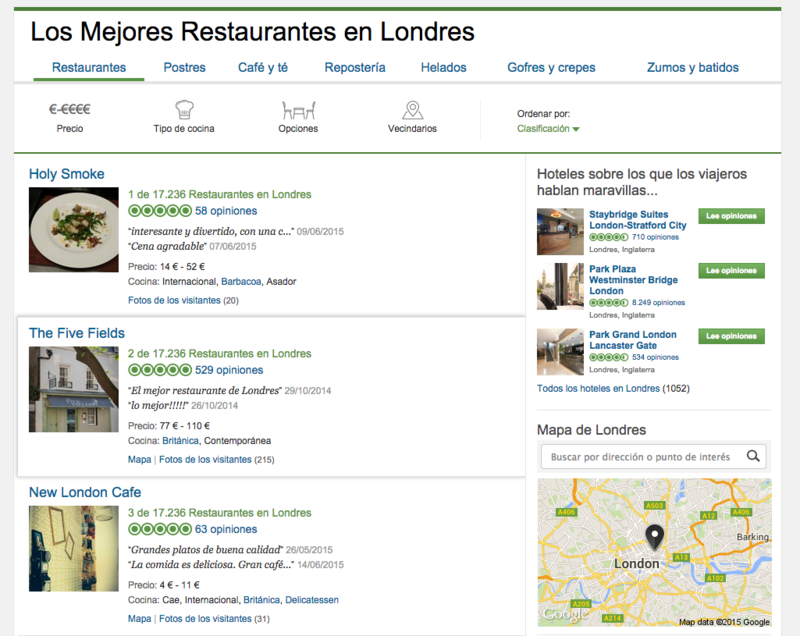 The content at TripAdvisor is fed by real and personal experiences, which users value very much. Consequently, the site has a massive database which includes many places in the world. However, the platform has no control or restriction with the comments. These can come from any user, even if he or she has not even been in the hotel or the restaurant concerned, which can lead to commentaries from fake accounts to benefit a profile or harm another one.